It’s Wednesday! Which means a heaping serving of Theology bright and early and a long evening of Student Leadership from 6-8. 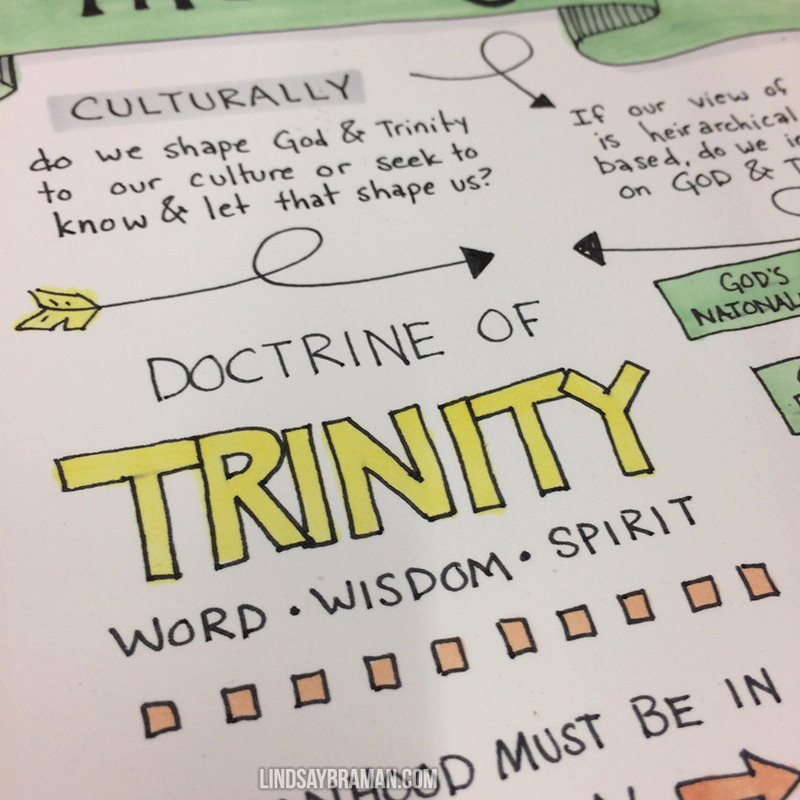 This week’s topic in theology was Imagining the Trinity, and conversations around unity, separateness, and why the church looks so isolated and disjointed when the image of the trinity is one of movement and interconnectedness. Class ended with harmony in the classroom echoing through the floorboards and into the rest of the building as Chelle invited us to explore how musical tones can occupy the same space at the same time, bringing richness and beauty to one another. 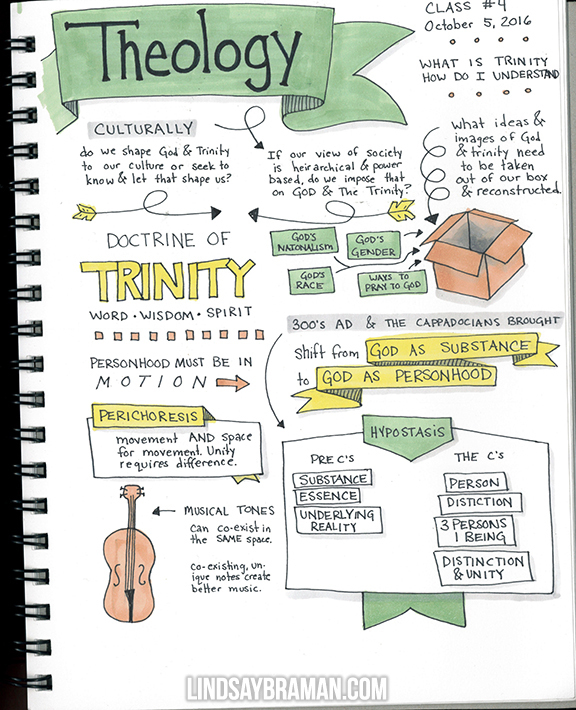 LindsayBramans DoodleNotes Week 4 of Theology @ TSS.pdf.